Namaste and well met again beautiful readers. Thank you for tuning in during this busy month. A gentle reminder that if you are feeling stress or anxiety at this time, remember to breathe and to take time to recharge your batteries. We’re offering a free meditation for our followers. Like our fan page, and watch a free meditation exclusively for our fans. You can also sign up for our Beautiful Beings news list, and when we release new meditation videos you’ll be able to experience them before any one else on the internet. We’re starting a new instalment on the Open Source Healing blog. Each week we will introduce you to and review a helpful technology to assist in personal development and your own life journey. These are not sponsored by any company, but as part of our own work, keeping in mind our goal of integrated healing practices, we often test and evaluate different meditation programs, apps, and look for codes and options for our website, and we would like to share those with you here. This week, we’d like to talk briefly about a code discovered when researching the Lunar Eclipse. 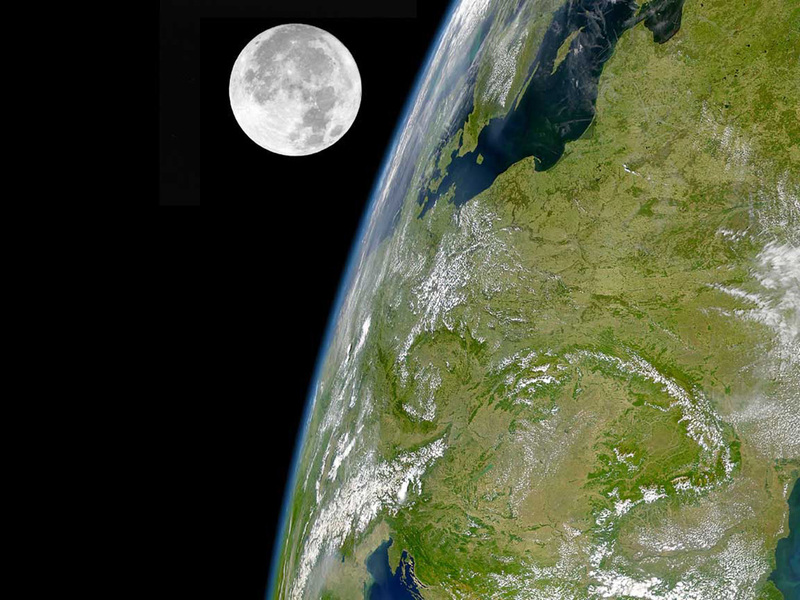 This nifty widget code allows you to put a realtime image of the moon and earth on your website. It’s simple to put on your website if you’re familiar with widgets or adding code to your website, and you can see the widget in the sidebar of the pages and posts on the opensourcehealing blog (for example). This is a lovely and elegant way to see the current moon cycle. We like it. What do you think? If you try it out and want to share your experience we’d love to hear about it. Share a link to the page where you use the widget code and we’ll add your website here.